Use the books of the Bible links below to help you dig deeper into the word of God. 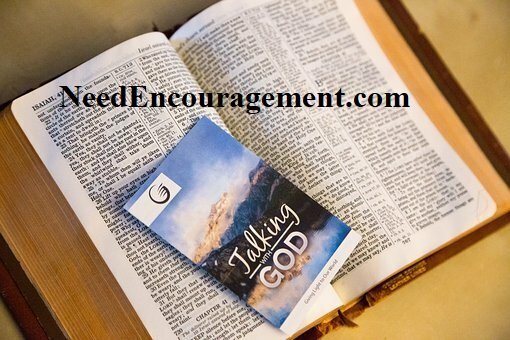 Here are also some encouraging scriptures how Bible inspiration can help you. Bible Inspiration Love Letter From God! The Bible that can help encourage your spirit in times of doubt, sadness, loss, grief, or hopelessness. The Bible also has many passages that can uplift your heart and mind and can offer you the strength you need to get through each day, or the moment you are in. We thank Knowing-Jesus.com for the wonderful links above. Are You Putting God First In Your Life? Also, you can use Biblegateway.com to look up any word or passage in the Bible to gain insights on whatever you are dealing with in your life. Add word(s) in the search bar provided below to search for what you need.